Product reviews are a critical buying factor on Amazon because Amazon customers rely on what other Amazon customers say. Product evaluations contain valuable information not only for customers but also for dealers and manufacturers. Since customers here voluntarily submit their assessment of the products, they offer the possibility to do free market research. This is even more so since Amazon as a platform has an unbeatable range in e-commerce and accordingly has a large number of reviews and reviews. In this article, we look at the information dealers and manufacturers should look at in case of Amazon negative reviews of their products and how they can use them to increase their success on Amazon. Reasons: Why do customers write bad reviews? Inadequate processing, use of bad material or flaws in the properties, because here deviations from the expectations of the buyers, they punish this with a negative review. Frequently, a high-yielding description of the product fueled false expectations among buyers – if these deviate strongly from the reality, it hails bad evaluations. If a wrong product is delivered, and the buyer needs the item quickly, there are not only negative reviews but also additional costs at the dealer: the same applies, of course, also in the delivery of an incorrect size. The mere fact that the customer does not want to keep the product has already a negative reason. If there is still a return, a critical evaluation is often also required. Delayed delivery of an otherwise good product can also damage its reputation. Because Amazon promises its customers a fast shipping. If the delivery is damaged, the shopping experience is also tarnished. A platform to show concern for customers – While a customer complains, when you resolve the same there is another n number of customers who see resolution and the sincerity with which it was taken and the way in which the concern was addressed leaving a positive impression. Opportunity for rectification – Negative reviews would mostly be posted for a reason. If it’s a genuine one then it highlights something wrong with the product or the services which should be rectified by the seller. Legitimises other reviews – By default, negative reviews gives legitimacy to all the other reviews. If people see all five-star reviews it comes naturally to the mind that the reviews are actually fake. Negative reviews tackle this possibility on its own. Some weak points of a product can only be seen in everyday use by customers, for example, if a product does not withstand long-term exposure or is not suitable for everyday situations that have not been taken into account in product development. Use these experiences to discover the weak points of your product. This is a clear indication that the problem is a systematic problem, especially when customers are repeatedly referred to the same vulnerability. In negative reviews, customers always complain that the key is inferior, breaks off after a short time and makes the lock unusable. As the key itself is one of the more favorable elements of the product, improvements should be possible without great investment, which significantly increases the practical value of the product. 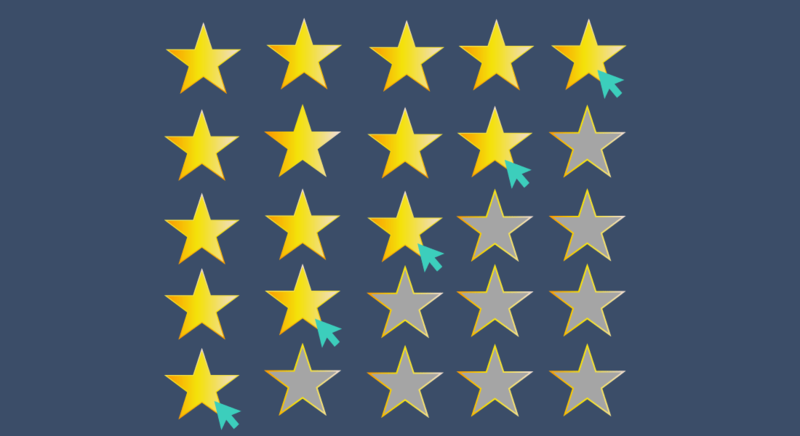 Not only negative reviews can provide valuable information for improving products. By analyzing the product characteristics that are positively highlighted by the customer, the USPs and strengths of the product can be identified. Strengths that are already perceived positively, but still have the potential for further expansion, in order to give the product a competitive advantage, are particularly interesting. The starting points range from elements of the product to the included accessories or the assembly of product sets. With a kitchen scale, it is positively emphasized that the display is easy to read by the large numbers. Another potential for removal is to use an illuminated display in order to ensure readability even in less well-lit environments or unfavorable reading angles (for example, when the large weighing material is placed). Incorrect product information in the product texts is a common cause of negative reviews. If the information on the Amazon product page is incorrect or missing important information, this is particularly annoying because it is a preventable error and the problem does not lie with the product itself. This will result in unnecessary costs and leave unsatisfied customers who express their displeasure in negative reviews. Use these reviews to identify and correct errors and gaps in your product information (text and images). Even if there is no faulty or incomplete information, misunderstandings may occur. If these are often found in the reviews, it may be worthwhile proactively explaining this in the product description. In negative reviews, there is always the hint that the product description, on the other hand, contains incorrect information (no HDMI adapter) and on the other hand important information is missing (list of compatible devices). In this case, the manufacturer should adopt the product texts and provide a list of compatible devices. In addition, the bullet points of the article can be used to avoid misunderstandings (no HDMI adapter, not compatible with all devices). On Amazon, all reviews are preserved, even if they contain information about negative aspects that may be out of date. This is annoying if the product defects that have already been solved or errors that only occurred in individual production series and do not reflect the current product quality. One way to put such information in the right light is to comment on the relevant review as a trader. In addition, it is also possible to refer directly to the product information, for example in the bullet points or the description, to corrected product deficiencies and improvements. Due to a defective series of production, unpleasant “chemical” odors occurred in a series of copies of a coffee can. In many negative reviews, customers are advised that they should not use the can in any case to store food. For customers who read these reviews, this is a very strong reason not to buy the coffee can, even though the lack of the current product may no longer exist. If it is impossible for the deficiencies to reoccur, it can, therefore, offer clear communication in the product information. This help with eCommerce website optimization. Based on customer reviews, traders can very well determine what the perceived strengths of a product are and which are most important to the customer. 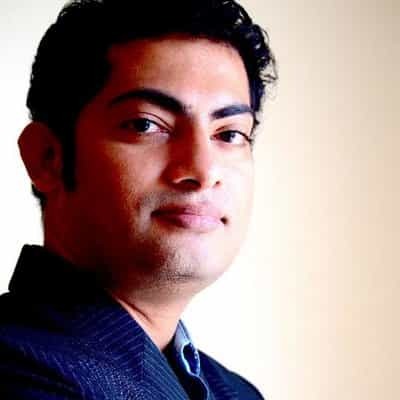 These can even be strengths that the retailer has not even thought of, for example when a product is used successfully for applications for which the product was not explicitly designed. After evaluating the advantages of the product from the customer’s own experience (in this case, it is also possible to include the reviews of similar competing products), this knowledge can be incorporated into the product information. This means, on the one hand, that not yet communicated advantages are included, and on the other hand, the most important advantages are described clearly and prominently (eg in the product title and the attributes). A product feature of a mobile phone covers, which protect the connections of the device from dust and dirt (“dust plug“). This feature is positively highlighted by some reviewers but nowhere in the product information. There are even customers who ask themselves “questions and answers“, whether the product or the respective variant has dust caps. It is therefore advisable to include this information in the product information in order to increase the conversion rate of the product. The previously mentioned kitchen scale is also a good example in this case since here the customers clearly list the greatest perceived strengths and even in appealing formulations, which could be accepted almost 1 to 1. In addition, a further useful aspect is clear: If customers positively highlight a product feature, the concrete benefit is often also mentioned. A smooth, continuous glass surface, for example, has the advantage that the product can be easily cleaned and no deposits can form in the control elements that lie beneath it. To communicate this benefit in the description of product properties at all times is crucial to convince customers of the product. Based on the customer’s revisions, valuable information could be collected in this case in order to rework and improve the product description (eg the attributes). As a trader and a manufacturer, you may have a more technical relationship to your own product, and you will not think of keyword searches and optimization for all keywords that customers would use every day to name and search for the product. 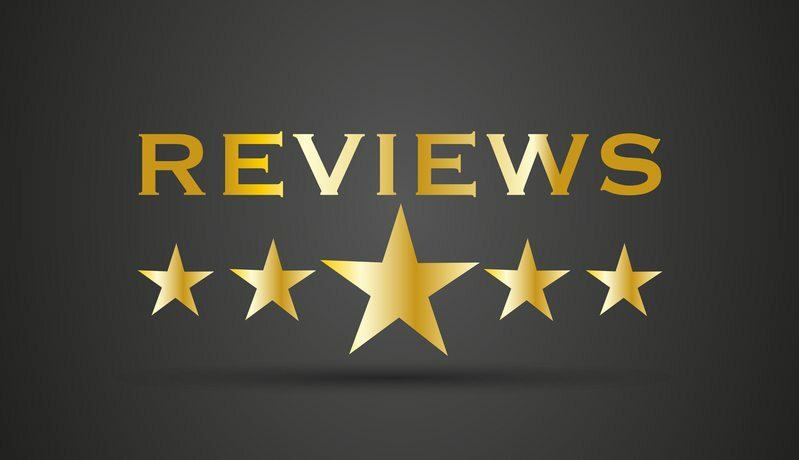 Both positive and negative reviews provide a very good way to add your own keyword research to a complete set of relevant keywords for a product. As simple as in this example, it is only rare: a satisfied customer indicates that he could not find the product with a search for “water cookers with temperature selection” and only after detours on the product. The product itself is only “temperature interval adjustable”. By complementing the keyword’s temperature selection with the product, the product’s searchability can be improved for customers. Although the product reviews are not actually the location for the evaluation of the dealer and its service (there is the dealer rating), many customers in the product review also give their opinion on this service. The product reviews also provide useful information on how customers rate the service of a retailer. This information can be used to discover and resolve weaknesses and strengthen the strengths that the customer perceives and honors. This can help with SEO for product pages. What can traders do against a bad rating? Customers can review product retrospectively adjust or delete. Therefore, the first and best way for Amazon dealers is to contact customers and conduct a conversation. In the ideal case, the latter then converts the negative evaluation into a positive one. At least a deletion of the evaluation can often be achieved. After all, no rating is still better than a poor rating. This will help with e-commerce category page. Alternatively, of course, an email to the Amazon support be sent. It must contain, why and where the Amazon customer violates the guidelines. The dealer always has the option of a commenting review, thus express its point of view. If he has sent this, he can correct or explain the assessment. For example, he can inform future buyers of why the problem has been solved and will not appear in the future. However, the valuation remains negative and flows into the Amazon SEO algorithm and shows on your product page SEO. Negative reviews and ratings are not only a nuisance to the seller, but they can also Amazon SEO compromise. 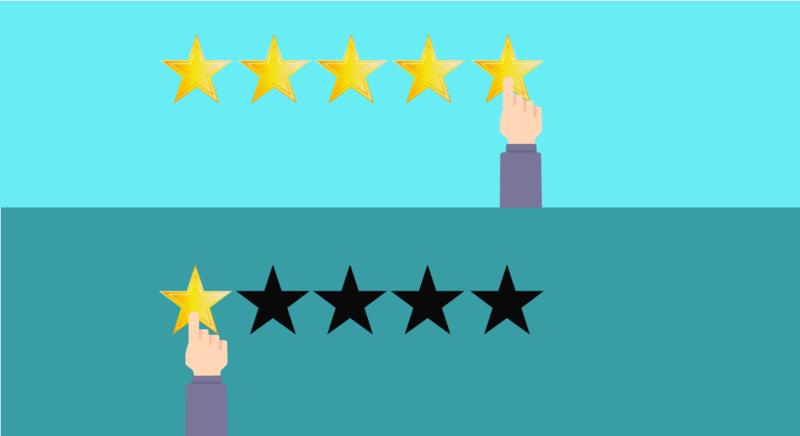 A rating with only one star can – if not already a solid basis of positive evaluations – precisely with new Amazon dealers the average danger lower. Most buyers are looking for negative product evaluations before purchase.